When you start reading about essential oils and how to use them, carrier oils are often brought up as part of the discussion. 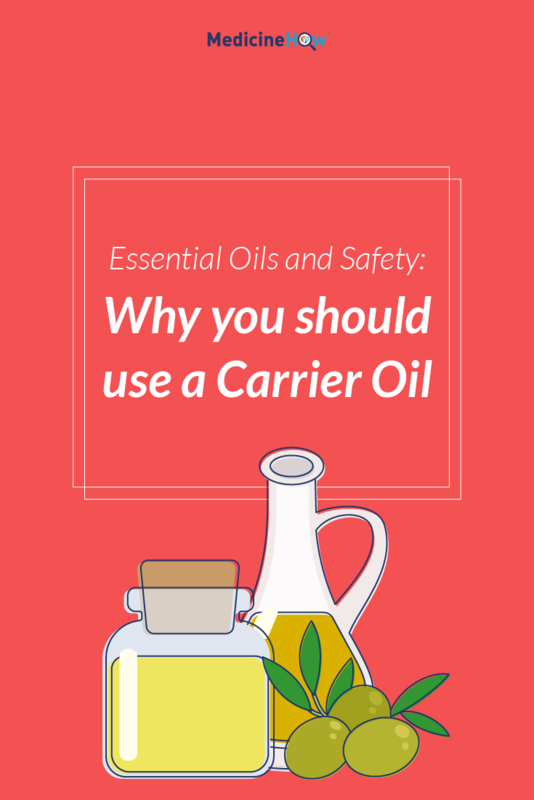 You may be wondering what a carrier oil is, and more importantly, why are they needed in certain situations? 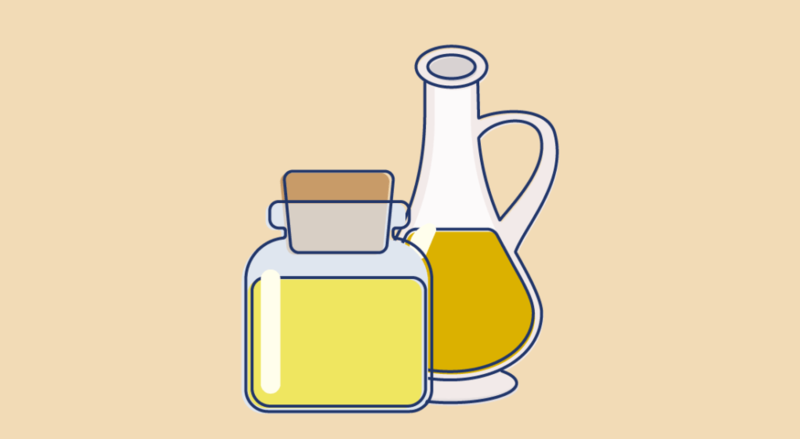 Carrier oils are usually a vegetable-based oil or nut oil. Unlike essential oils, they can go rancid so it is best to get the oil you intend to use in small quantities. 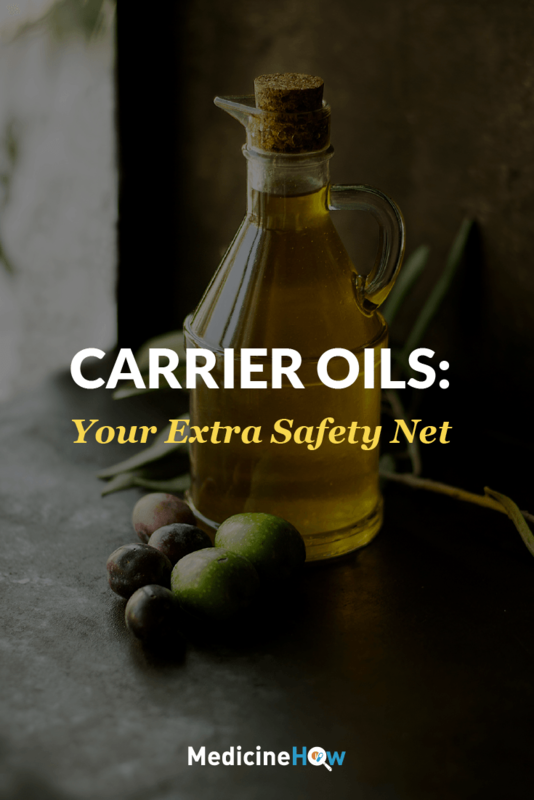 There are many reasons for using carrier oils, but the main reason is safety. Many essential oils can be used neat, which means that they can be used right out of the bottle, but not all can be used like this. I only recommend using therapeutic grade essential oils directly out of the bottle and as a general rule of thumb. Also, make sure that when you are searching for the carrier you want to use that it is cold pressed. This is important because if it is not cold pressed, you may lose some of the benefits of the carrier oil you decide upon. I will go in depth for each of these oils below so keep reading to learn more! 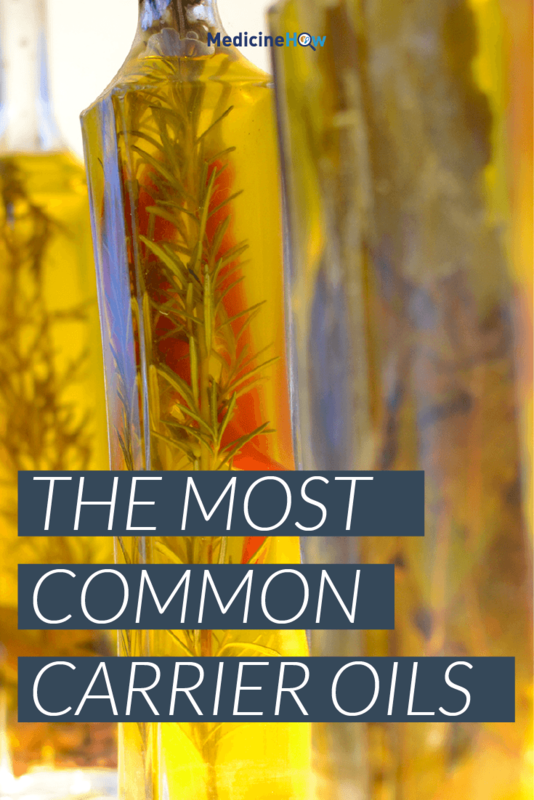 This is one of the most popular carrier oils. The reason for that is because it is affordable and not too heavy on the skin. 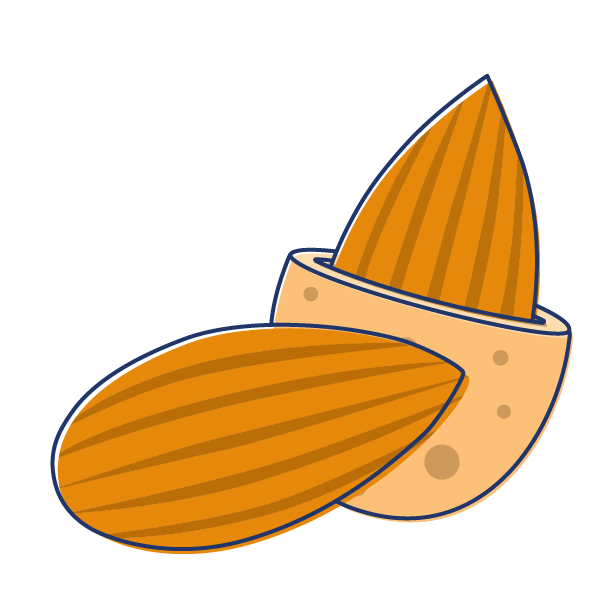 It is made with the oils obtained out of almonds, so if you have a nut allergy it is not recommended that you use this as your preferred carrier oil. I have used this oil in the past and it has a mild nutty smell, but it is not overpowering. It is usually very easy to see through but does have a slightly yellowish color to it. I enjoy this oil very much, but it is not my favorite. It absorbs into the skin well, but there are other oils that I would use first. As the name suggests, this oil comes from the avocado plant and is heavier than the sweet almond oil. The best benefit of using this carrier over others is that it is great for the hair due to its fatty properties. It is very thick and should be used with the recommendation that it does not absorb as easily as some other oils due to its fatty properties. I have never used this oil, but some essential oil professionals swear by its use. inexpensive, and can be easily mixed with almost any essential oil you can think of. 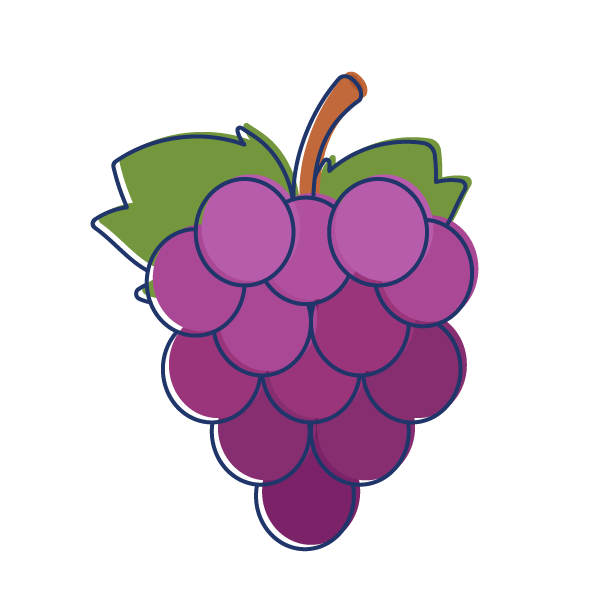 The oil itself is made from grapeseeds and this produces an odorless, almost colorless final product. When used on the skin, it absorbs pretty quickly and without leaving much of a film on the skin but it does leave a shine. Grapeseed oil is great to start with when blending. I highly recommend it! This is a common carrier oil (pronounced “ho hoba”) for many practitioners and has a thick viscosity. The reason for this is because it is derived from and is a wax before it is melted down. It is often used in massage work due to its ability to assist in the spreading of essential oils on the body and its ability to absorb well. I have used it before and have been pleased with the result for the most part. The biggest difference between this oil and other carrier oils mentioned so far is that it has an almost indefinite shelf life. That fact alone makes it an oil to highly consider! 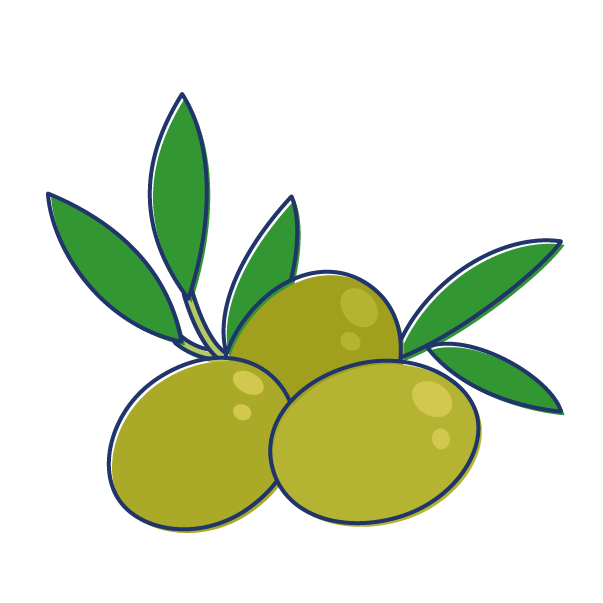 Olive oil may be one of the most recognized oils on this list. That is because mostly we use it for cooking but it is also used in essential oils practice. The oil itself is pretty thick and therefore, it is not used very much. It also does not absorb easily when applied to the skin. It is also thought that using this particular oil in a blend is not always a great idea because it could overpower the scent of the other oils that you may use. I do not recommend using this oil for blends or in your aromatherapy/essential oil practice. This is simply my opinion. It may be worth noting that you may not have the same experience with this oil that I have in the past. Carrier oils are an integral part of a safe essential oil practice. They vary in thickness and aroma, but they do the same thing, keeps you as safe as possible when using essential oils out of the bottle. It is worth noting that most carrier oils last 6-12 months in the cabinet. I do not recommend refrigerating your carrier because most of these oils need to be kept in a cool dry place and your fridge is just too cold for that. These are the top five oils that are used by most practitioners. There are about a dozen more that could be used, but they are rarely spoken of. I think that is because of the popularity of the oils I mentioned above. As with any essential oil, you will want to do some hands-on research on what works best for you. Experiment with these oils to start and I am sure you will find one that works best for your needs. So go ahead, grab these oils from your local health food store (look at the label to make sure there are no additives to your chosen carrier) and have fun with it.